The International Olympic Committee (IOC) have sought to gain the initiative before the release of part two of the McLaren Report on Friday (December 9) by extending their "provisional measures" taken against Russia in July. In a statement released today during the Executive Board meeting here, the IOC claimed allegations of Russian state-sponsored doping at Sochi 2014 go "to the heart of the Olympic Games" and are a "fundamental attack on their integrity". They reiterated their appreciation for the World Anti-Doping Agency (WADA)-commissioned study headed by Richard McLaren, before claiming once again "due process" must be followed. If, as expected, McLaren is able to produce firm evidence to back-up his allegations, the IOC have now opened the door for a possible disqualification of Russian athletes at the 2018 Winter Olympic Games in Pyeongchang. It is alleged up to 15 Russian medal winners from Sochi 2014 were implicated in a scheme in which tainted doping samples were illegally swapped for fake ones. "The evidence provided by Prof. McLaren in his investigation has to be evaluated and those implicated have to be given the right to be heard," the IOC said. "This includes the athletes, the Russian Ministry of Sport, and other implicated persons and organisations." Two IOC-commissioned investigations will assess McLaren's findings: an inquiry panel now chaired by Swiss politician and IOC Ethics Commission member Samuel Schmid and a disciplinary probe headed by Swiss IOC member Denis Oswald. 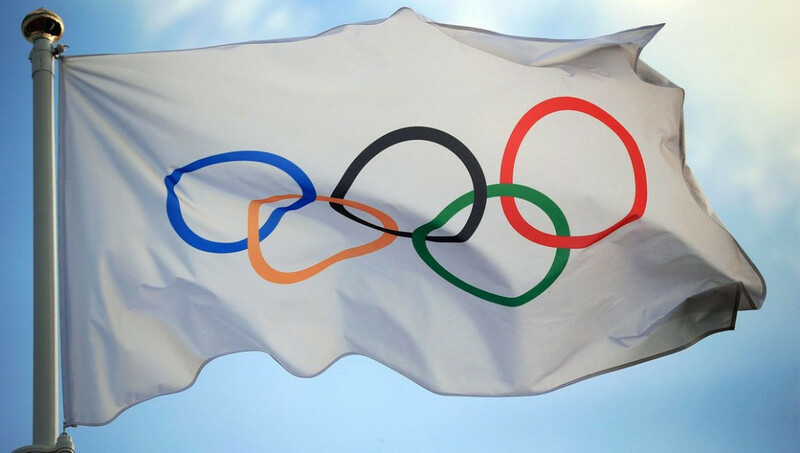 "Once the above-mentioned process is complete, the IOC Executive Board will take all the appropriate measures and sanctions in the context of the Olympic Games, such as disqualification of athletes from competition at the Olympic Games, and the exclusion of implicated officials, entourage or Government officials from the Olympic Games," the IOC statement added. 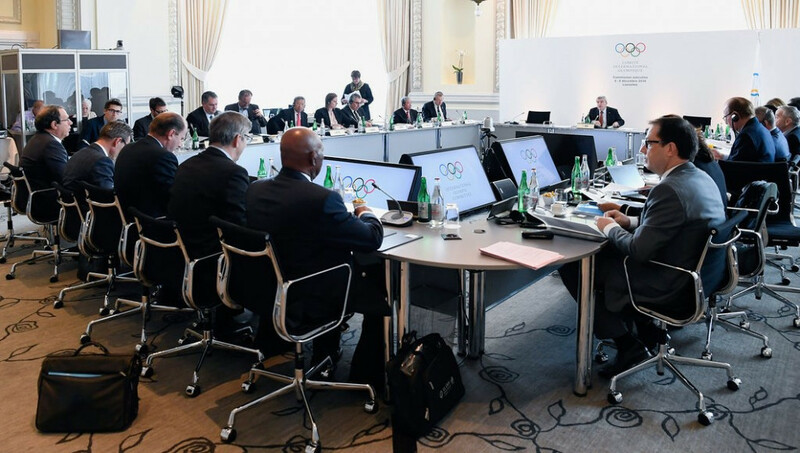 Five "provisional measures" were introduced by the IOC in July. One of these, relating to Russian Ministry of Sport officials being barred from Rio 2016, is no longer relevant. Another relates to the aforementioned setting up of the two IOC Commissions. The IOC will not organise or give patronage to any sports event or meeting in Russia. This includes plans for the European Games 2019 organised by the European Olympic Committees. Because of the detailed references to the manipulation of samples during the Olympic Winter Games Sochi 2014 the IOC asks all International Olympic Winter Sports Federations to freeze their preparations for major events in Russia, such as World Championships, World Cups or other major international competitions under their responsibility, and to actively look for alternative organisers. The IOC asks all International Federations for a full inquiry and, in case of implication in infringements of the World Anti-Doping Code, sanctions against Russian National Federations by the respective International Federation. 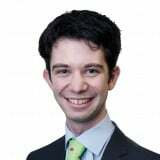 Such inquiries should be coordinated with the work of the IP, Mr Richard McLaren. The first and second points have been undermined after the International Biathlon Union awarded their World Championships to Tyumen in Russia in 2021. They claim they were given permission to do so by the IOC sports director Kit McConnell during a meeting in Rio de Janeiro, because the bidding process had already begun. He told winter International Federations there that the rule only applied to future candidacies from Russia and not events whose bid processes had already begun or competitions which had already been awarded to Russia, although this clarification was not included in the original provisional measures. The International Bobsleigh and Skeleton Federation have currently given no indication that they will strip Sochi of hosting their World Championships in February - despite American sliders having joined Britain's Sochi 2014 winner Lizzy Yarnold in threatening to boycott the event. The IOC rejected a call from WADA for a blanket Russian ban at Rio 2016 due to McLaren's findings. The IOC instead gave power to individual International Federations to determine eligibility.